Spiritual Healer [Dip. Sp.H.] There are many conditions which some people prefer to have treated by a Spiritual Healer. This course looks at the many therapeutic applications of harnessing someone’s spiritual power and helping them to use it to become whole again. Psychic Mediumship [Dip.Div.] Learn to be a Spiritualist able to command a Hall in a Spiritualist Church or private venue. Learn the skills of Cold Reading and how those techniques can be used without fraud or deceit to help others make a connection with a deceased loved one. Understand the techniques of stage acting which are required and how to manage an audience. Develop your performances using self-hypnosis to improve and enhance your ability to help others in an audience, a small group such as a séance or at one to one readings. 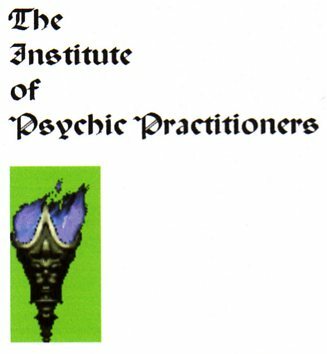 Examine how you can develop a good income as a Spiritualist or a Psychic Medium. This course is available immediately for just £75.